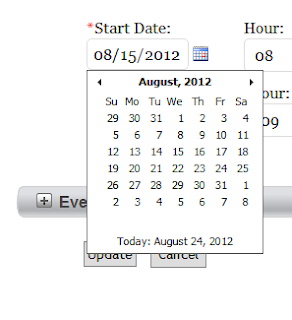 I was facing two problems with calender control in Chrome and IE. 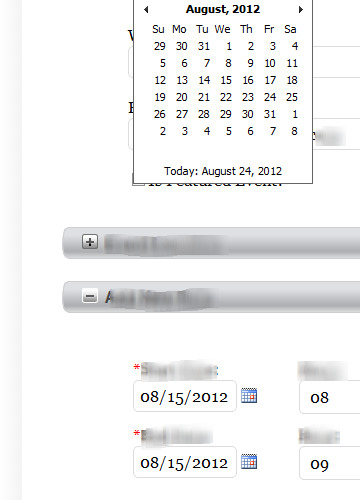 This was my input box with a ajax control toolkit calender control extender. 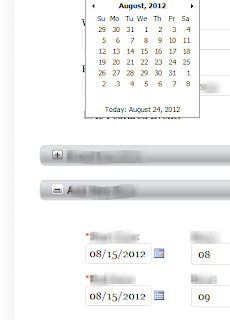 and the calender control was coming under another Div. 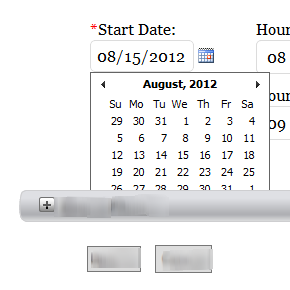 I Just wrapped the input box in a div this way. and this worked for me. Note: Div position absolute and a higher z-index for the Div will work.